COMPLETE SET: The Ultranyx banneton bread proofing basket set includes everything needed to create artisan breads of any kind. 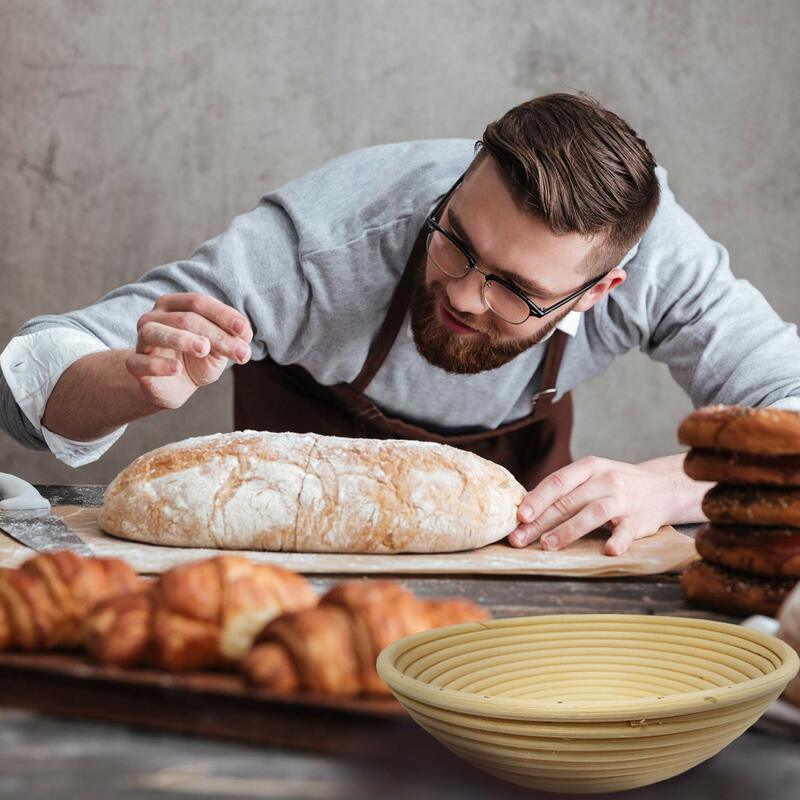 This brotform bowl leaves perfect indentations on the bread, while the bread lame tool delivers accurate dough scoring. This artfully crafted proofing set helps create better fermentation for better tasting bread. 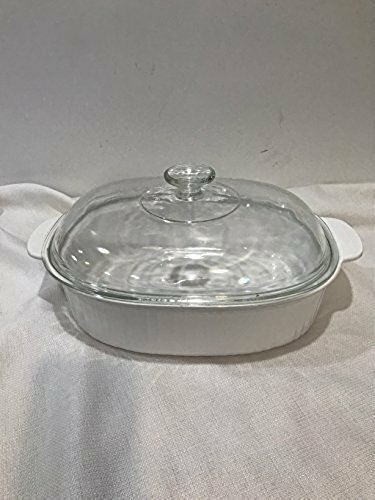 PERFECT SIZE: The banneton basket included in this set is rounded with a 10-inch diameter x 4-inch height which allows for a medium to large size loaf. Impress your friends and family with an artisan bread loaf. 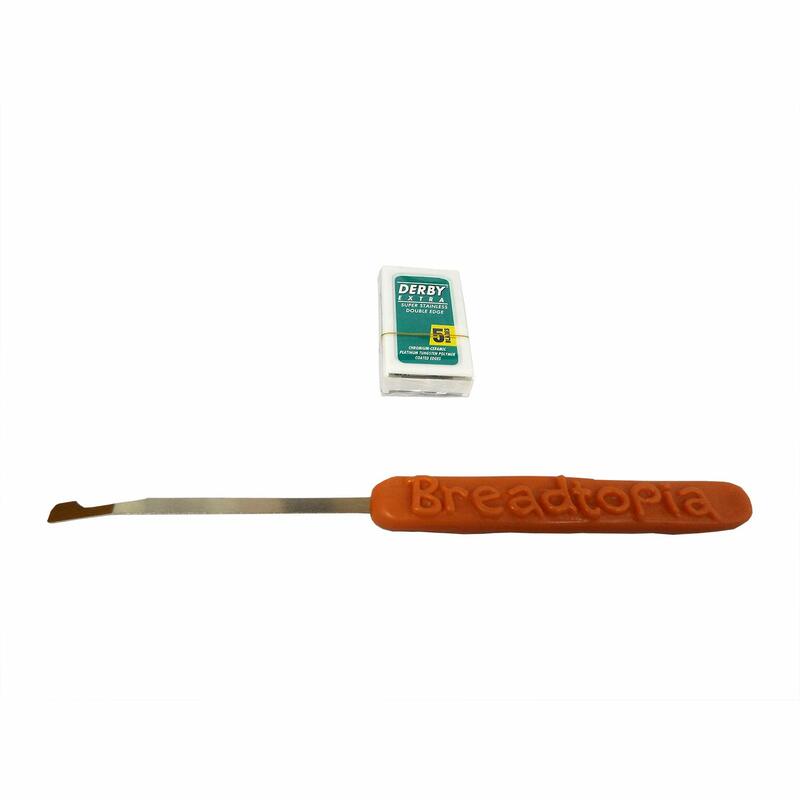 The bread lame tool has a comfort grip and stainless steel strip that hold the razor for accurate scorning. 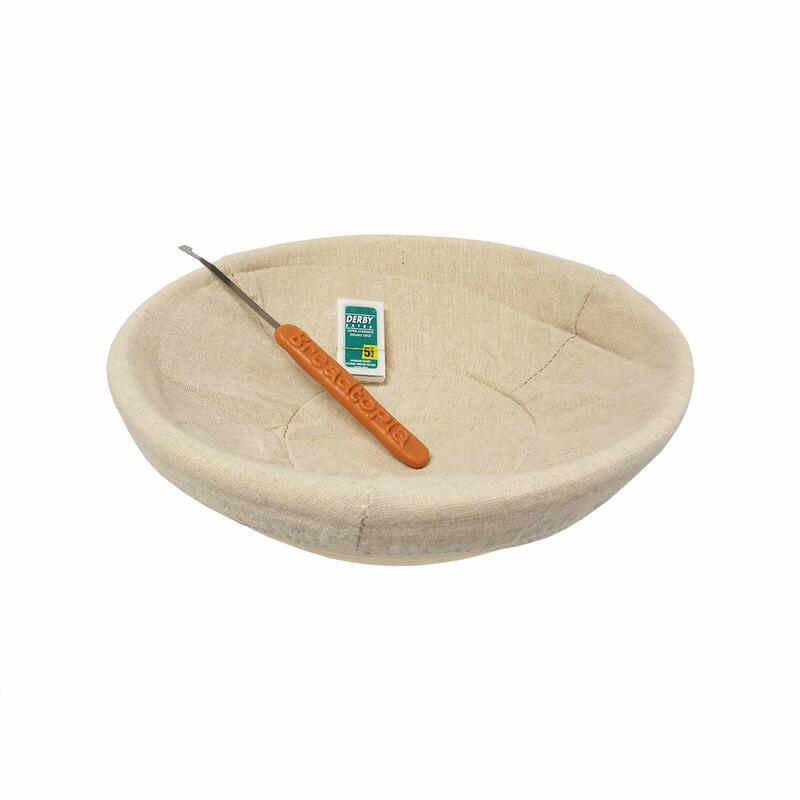 NATURAL RATTAN: The splinter-free and smooth rattan is proven to wick moisture away from the surface for a better rising and crispier round shape crust. You can expect the dough not to stick as long as you make sure that it is completely dusted in flour. Removing the risen dough out of the proofing basket is effortlessly done. EASY TO CLEAN: This low maintenance banneton basket makes for easy simple cleaning. Simply, let the dough on the bread proofing baskets dry up to easily shake it loose. You may also use a stiff brush to remove excess dough stuck on the basket. EXCELLENT GIFT IDEA: Know a baker or someone who wants to learn how to bake? 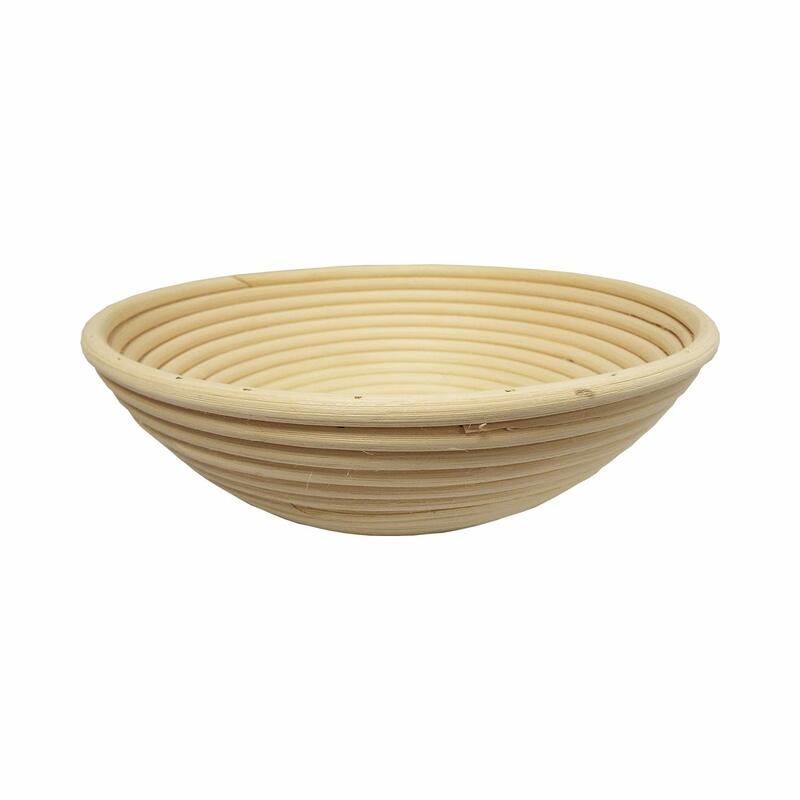 This brotform proofing basket is ideal for experienced and beginner bakers alike. Get this bread proofing kit for family and friends, or even yourself, to make restaurant quality bread without having to do a lot of work. Also a great activity to do with your kids! Take your baking skills to the next level by producing restaurant quality bread, in your own home. The Breadtopia proofing basket will let your dough rise to its perfect shape with the included rounded basket. 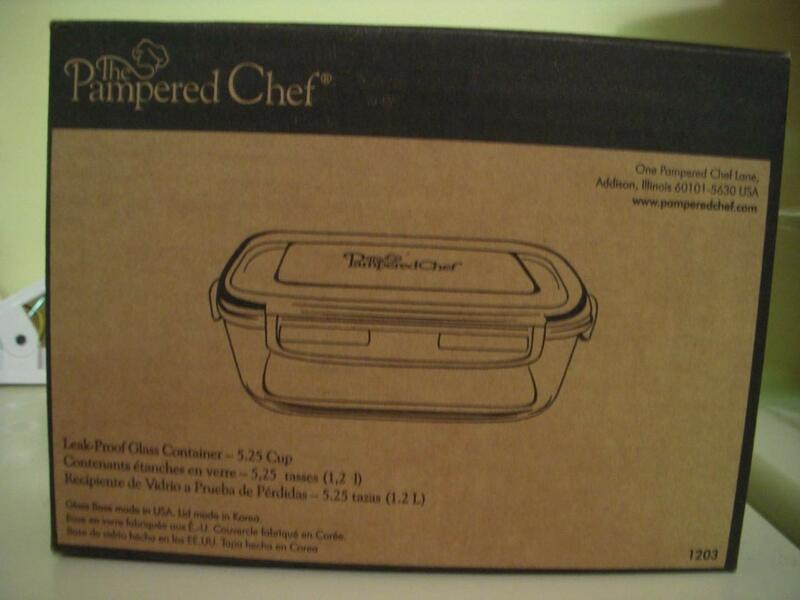 The included dough scorer then helps expose the dough before you bake it to perfection. 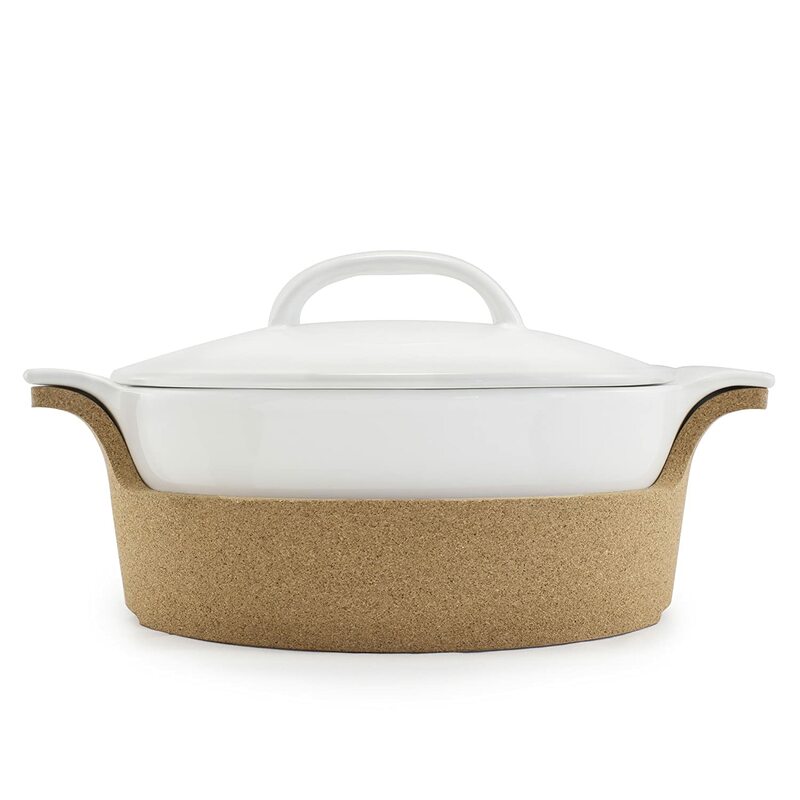 This 10-inch bowl is just the right size, fits about 1 pound of dough to create a loaf big enough for the whole family. 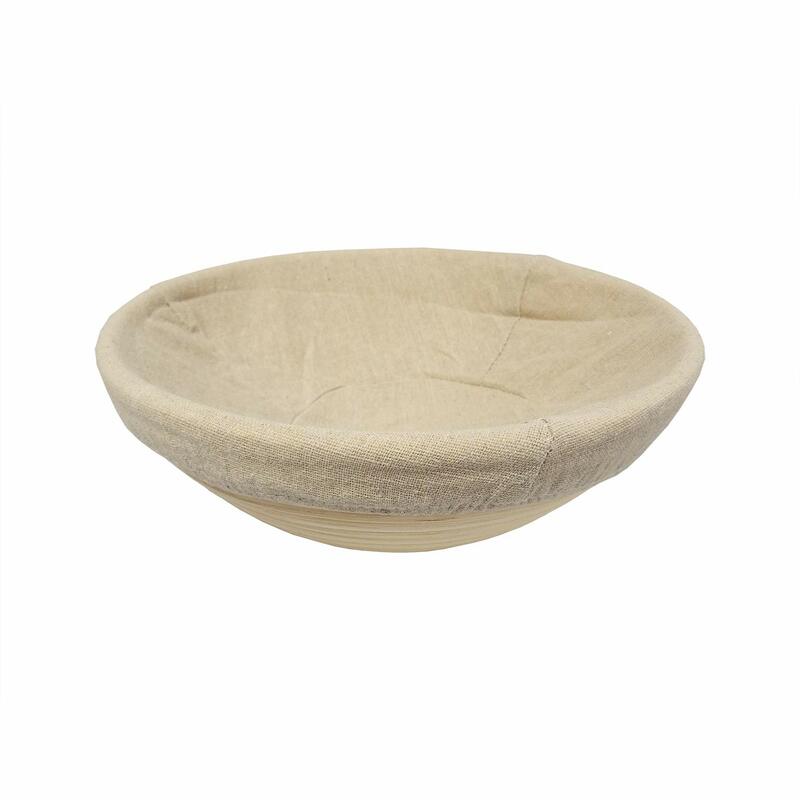 With natural rattan that is free of any dyes or chemicals, this round bread proofing basket provides a safe way to shape your bread. It is also properly made to ensure that it has a smooth surface, free of any splinters. Unbeatable Bread Lame Dough Scoring Tool! Many scoring tools get dull and you have to throw them out because they are useless. This set includes a scoring tool with a replaceable razor, simply replace it when it becomes dull. 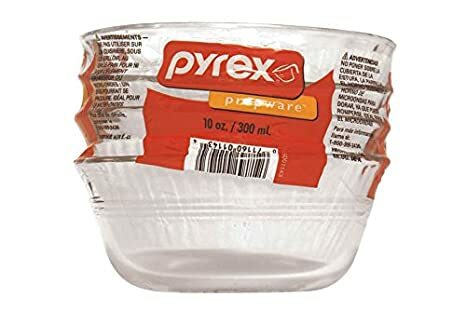 Additionally, there are 5 replacement blades included in the kit. 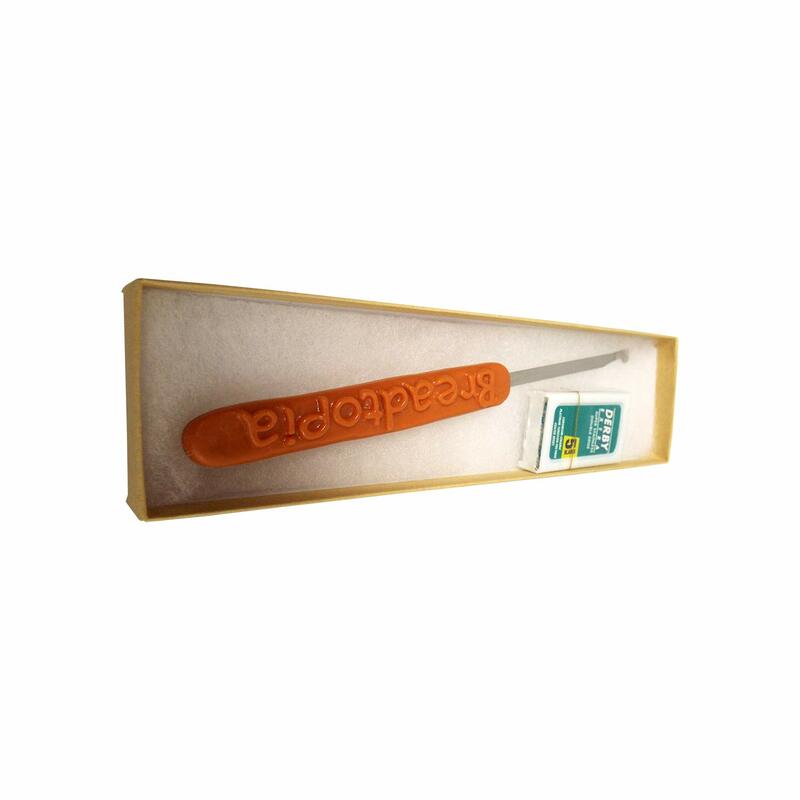 The bread lame tool has a comfort grip handle to provide better control of the blade. Click “Add To Cart” to purchase this set and start designing your baked bread the easy way.